GET OUR LAST ONE FOR LESS! Articulated figures, Bandai, On hand, Soul of Chogokin. 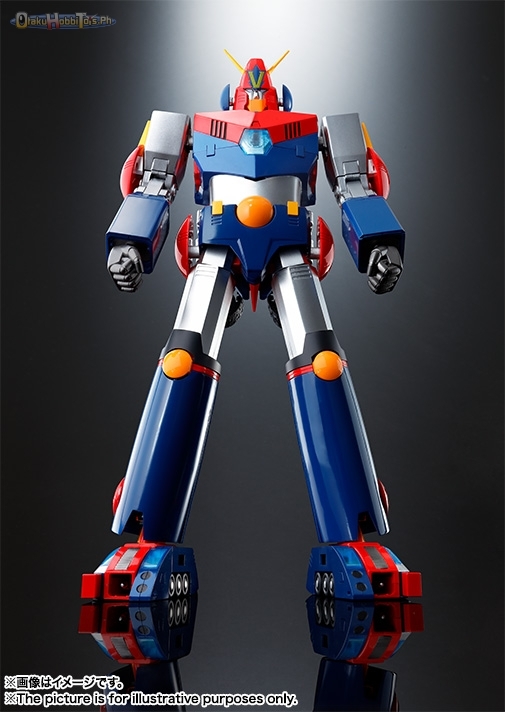 Chodenji Robo combattler V, com-battler V, combattler v, DX Chogokin, SoC, super electromagnetic robo com-battler v.